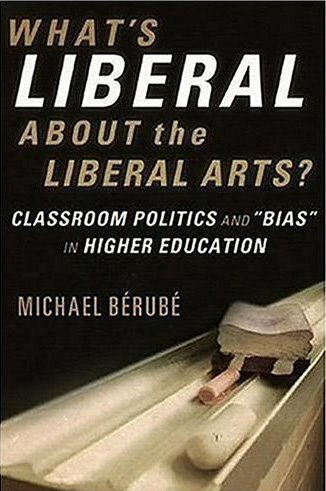 A response to David Horowitz on the issue of liberalism in education. And a good reminder to think twice the next time you're tempted to set a cover in slanted caps. Why the quote marks around "bias"? Argh. Bad use of oblique, and it took me a full minute to figure out the image (just this shy of abstract, and not something I associate with post-secondary education - chalk and erasers feel more grade five to me). I'm glad I'm not the only one who took a second to get the image. Must be that damn liberal education- I'm always making things too abstract.